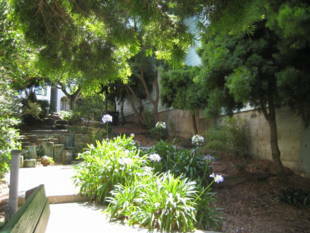 A small green space and playground located in between Nob Hill, Russian Hill and North Beach. 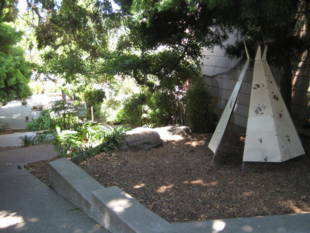 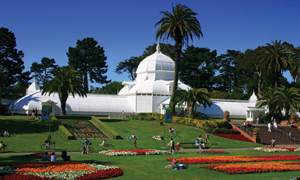 Hyde-Vallejo Mini Park is owned by the San Francisco Recreation and Park Department. 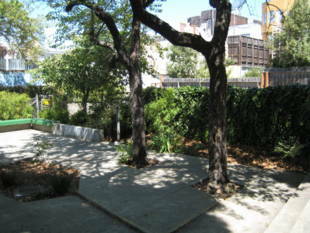 Powell-Hyde Cable Car: Hyde and Vallejo Street stop. 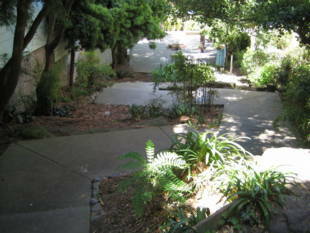 19-Polk: Polk and Vallejo Streets, walk two blocks east to Hyde, then north a half-block to the park.